Laundry detergent with a stain remover included. 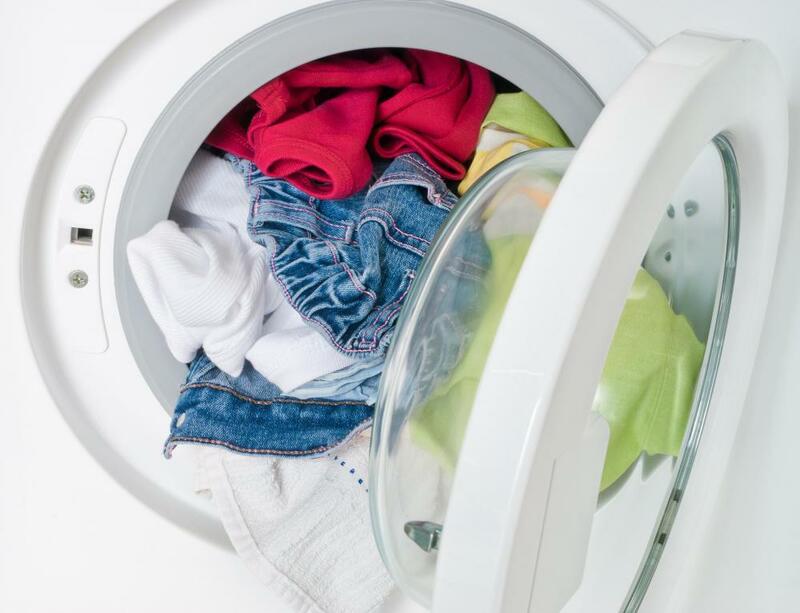 Be sure all stains are completely gone before putting the clothing in the dryer. When shopping for the best laundry stain remover, take the time to read product labels. Most stain removing products list the types of spots that are likely to have the best result. Pay attention to product label warnings about materials that may be ruined by the product, such as silk or wool in some cases. If you require laundry stain removal on special fabrics, it may be best to take these garments to a dry cleaning store or other fabric professional. For other clothing items, the best laundry stain remover is the product that is made for the material and type of spot you have. For example, if the stain is oil-based, look for a laundry stain remover that is called a "degreaser." There are also laundry spot removers formulated especially for grass stains and other types of spots. Never use a product made for another use, such as applying carpet stain removers on clothing. Following the product directions exactly is important, otherwise, the results may not be as effective. Stain removing products are typically put under numerous tests using different amounts and techniques until the best ones are achieved, so not following all of the label's directions is likely to just cause you to have wasted your efforts and money. Speaking of money, you may be able to reduce the cost of trying different stain removers by looking for and using product coupons found in newspapers as well as on the Internet. 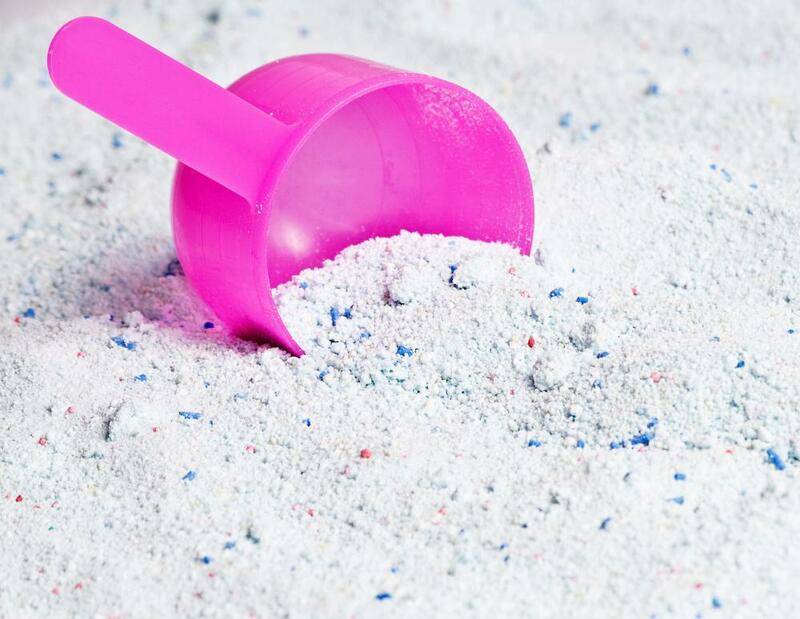 Another cost saving strategy may be to try a neighbor's laundry stain remover on a small spot before buying a large amount of it; you can always return the favor by giving him or her the same amount of one of your cleaning products. Try to launder a stained piece of clothing as soon as possible, but make sure you allow time for the spot removal product to soak in before washing the item. In most cases, two hours should be the maximum time that clothing with laundry stain remover applied to it should be left before being washed. If it's at all possible, try to determine if the stain was removed after you take the garment out of the clothes washer and before you place it in the dryer. While the best stain removers tend to work in one application, tough spots may require rewashing. The heat from the dryer may set the stain in further, preventing even a second product application and washing from working. What is Instant Stain Remover?